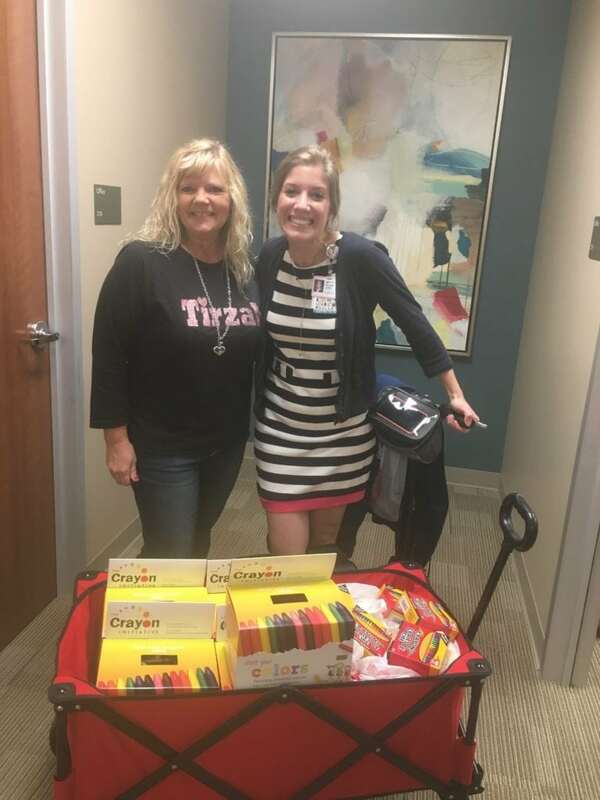 Diana Arldt Roberts donated a wagon full of crayons to McLane Children’s and the Crayon Initiative. We are so thankful for her passion and dedication to our McLane Children’s Medical Center. We are excited to see what amazing artwork is created with these new tools! THANK YOU DIANA (and everyone else who donated to this effort)! Previous post: Is Generation Z the most giving generation yet? This story says yes.